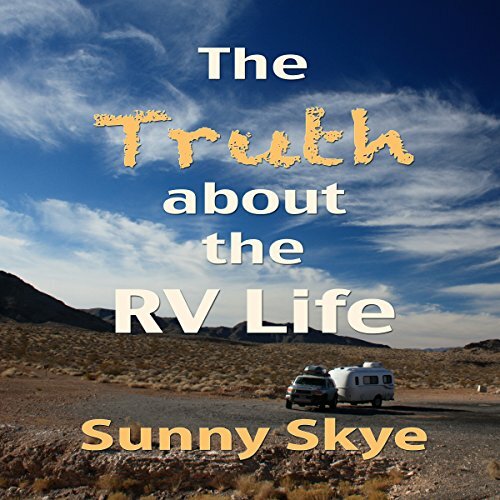 Showing results by author "Sunny Skye"
Have you been bit by the RV bug? 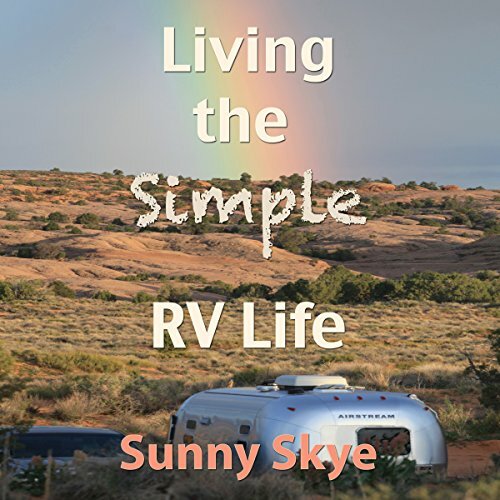 Do you spend hours reading blogs on living the RV life, blogs that go on and on about a life of freedom and travel? 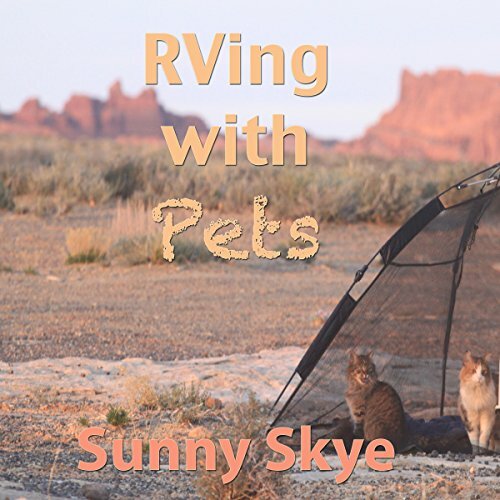 Do you go to RV shows and wander through the huge homes on wheels, dreaming that you're steering one of the huge beasts to wherever your heart desires? 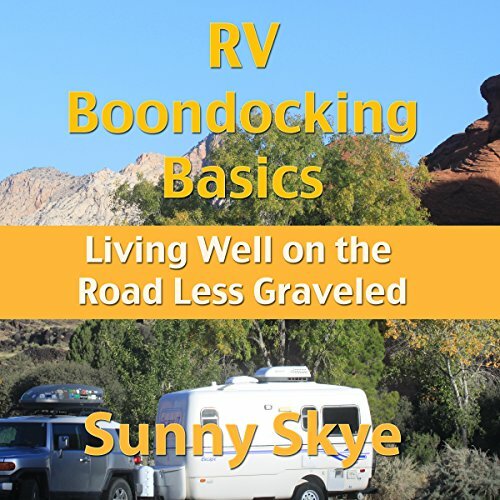 Sunny has been RVing since she was a kid, and she'll show you how to assess if the nomadic lifestyle is for you in an unbiased and educated manner, balancing the pros and the cons. 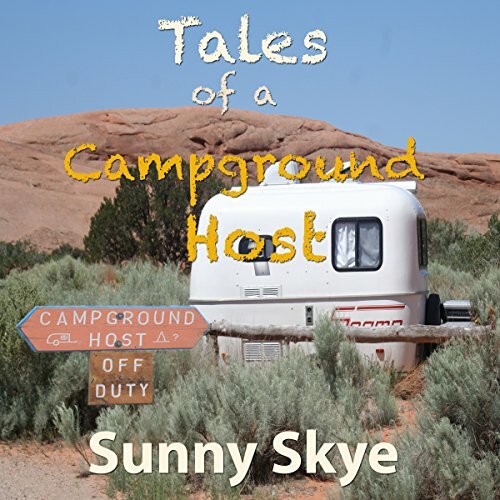 She does this by walking you through the most common steps in the RV life.